Just a few random bits of art I've down down the decades, including some of my not-very-good paintings. 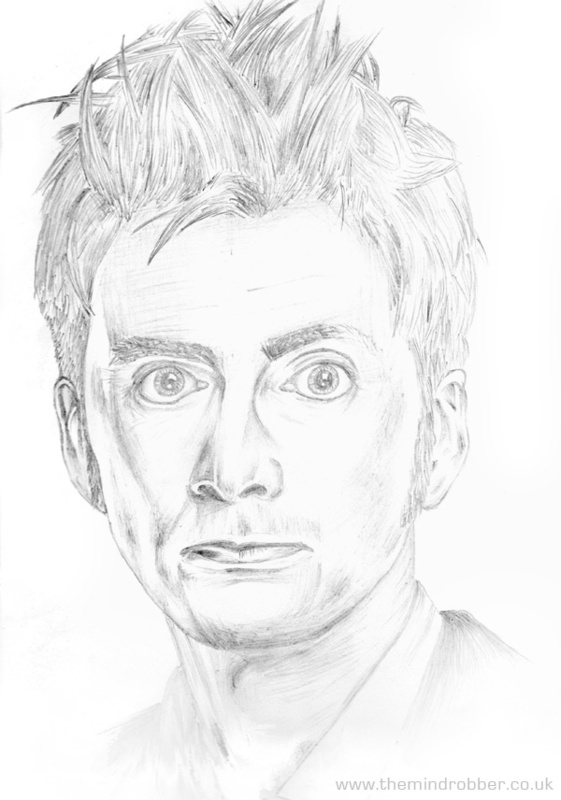 Inspired by my ridiculously talented cousin to pick up a pencil for the first time in years, it was in my nature to look to Doctor Who for inspiration. 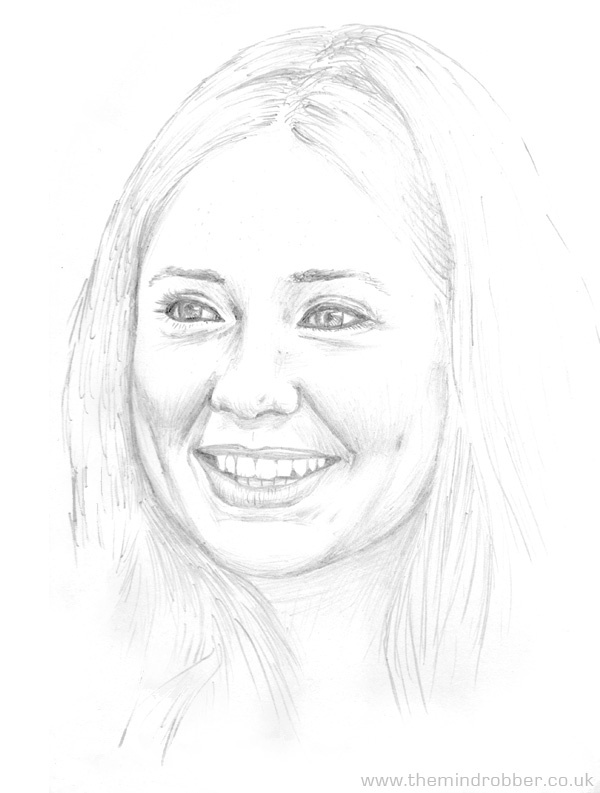 I couldn't help but make the gorgeous Karen Gillan my first subject. This picture is actually my second attempt, the first being awful. 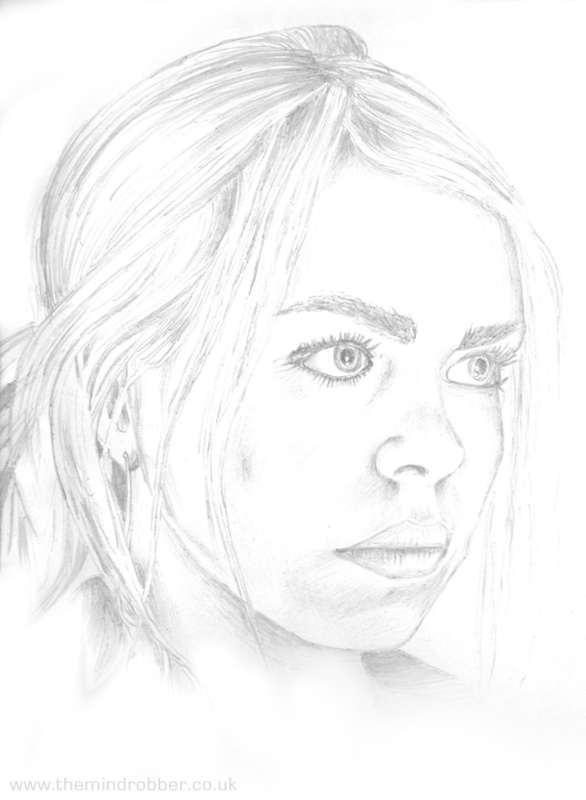 David Tennant's very angular face came next and finally I attempted the strikingly beautiful Ms Billie Piper. The above book covers are something I've wanted to do for ages. The left hand one is in the style of an unknown artist (please tell me if you know!) 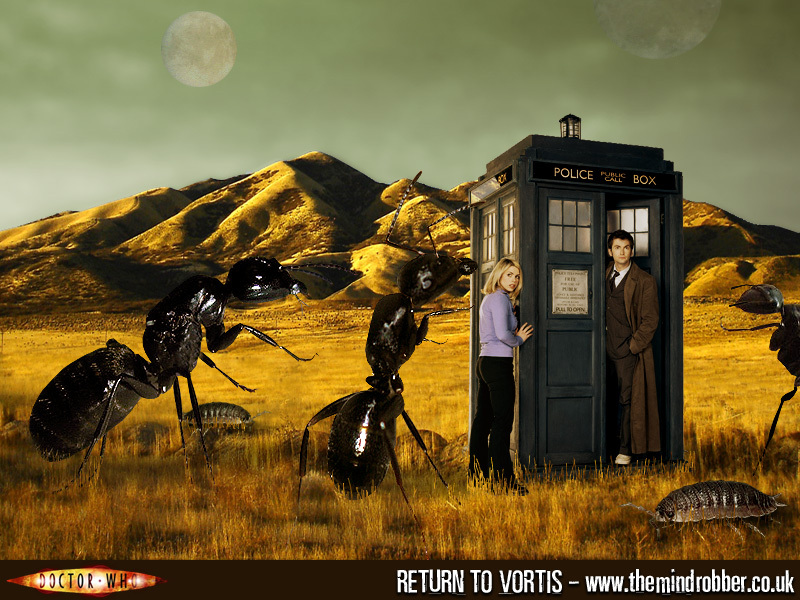 from the one of the three earliest Doctor Who novelisations (design in based on Doctor Who and the Zarbi). 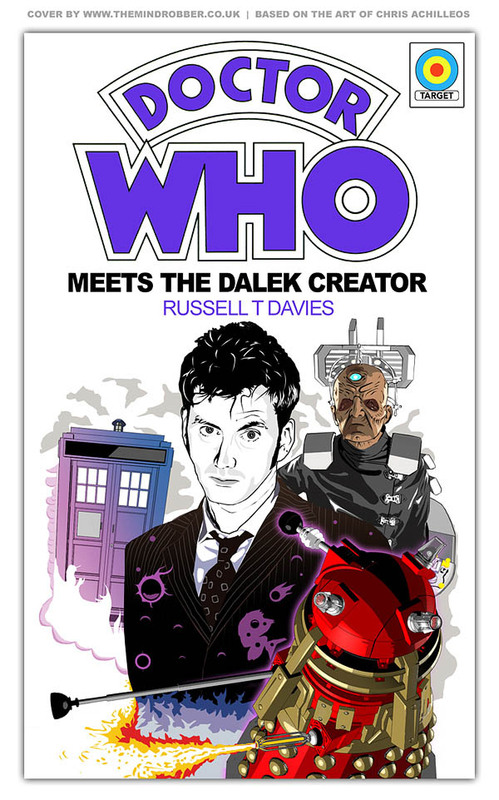 The one on the right is obviously based on the legendary Chris Achilleos's cover for Doctor Who and the Daleks (or Doctor Who in an Exciting Adventure with the Daleks if you prefer!). 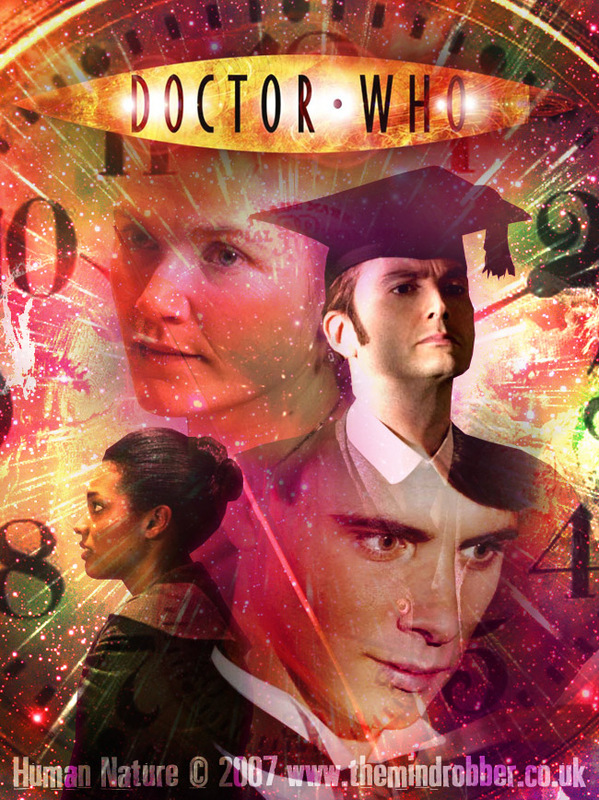 I also wanted to echo the Doctor Who target books odd trend for changing the titles! Above are a few postcard/poster/DVD cover type compositions just for fun in Photoshop. 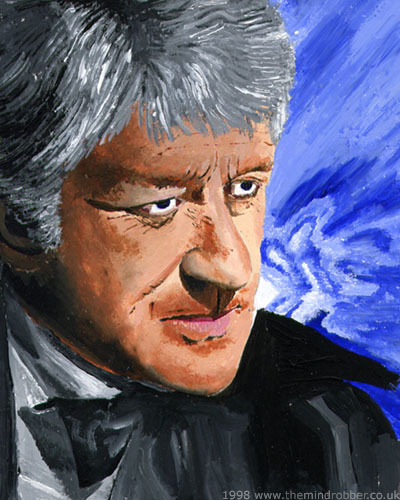 Above are some of the oldest bits of semi-respectable artwork I can find, including my first and I think only ever attempted painted portrait, which was done in acrylics on the back of a cereal box. A Tetrap and Lynx the Sontaran in my favourite medium - pen and ink. 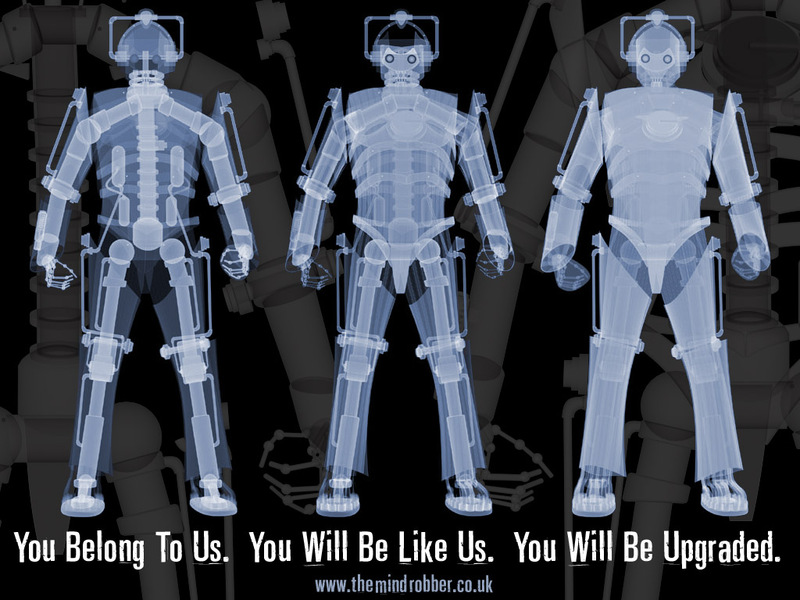 Lastly some Cybermen diagrams included only for the sake of interest. I was totally in love with David Banks's Cybermen book when I was young and I endlessly studied the diagrams. However, I'd like to mention here that whilst I have great respect and appreciation for the work of Andrew Skilleter, I was mildly shocked and disappointed when I discovered that the majority of the images in the book are not his. Despite Andrew Skilleter's name being as big as the author's on the front cover, all the most memorable images are by other people. The beautifully striking snowy full-page Cyberhead (page 33) is actually by Alistair Pearson, and the best series of images in the whole book are by Brian Green. The images to which I'm referring are the servo robot from Wheel in Space, and the four paintings of the Cybermen's Tombs. 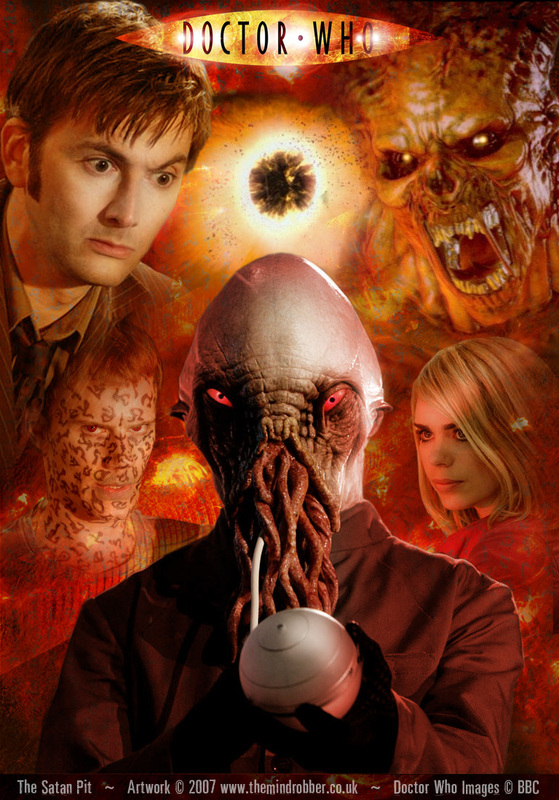 At a time before this story was recovered, these evokative images were extremely imporant to young fans. 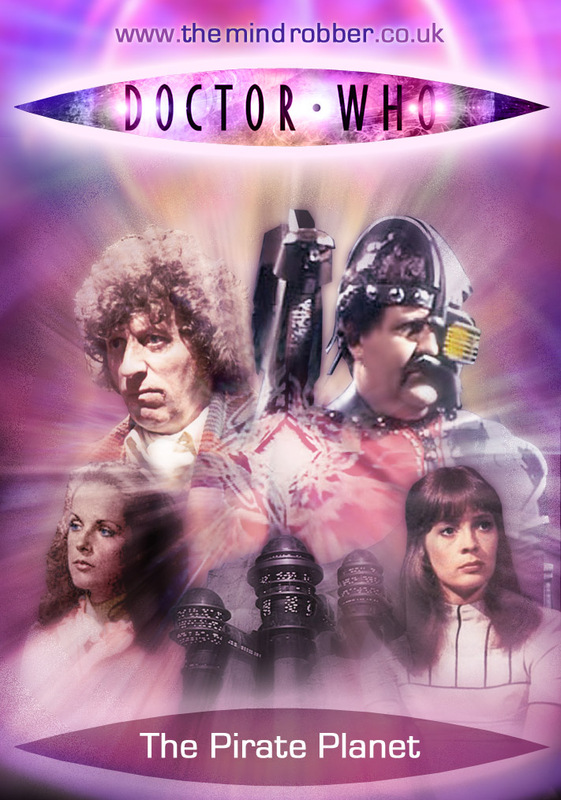 So in terms of this book being 'Illustrated by Andrew Skilleter', there appear to be only a couple of paintings done by him for the book, including the futuristic Cybermen and the Cyber-Hive, with a handful of others being reprints of his Master and K-9 to bolster this tenuous concept. Finally, the beautiful technical drawnings which inspired me to copy them on my Amiga Computer as shown above, were actually by Tony Clark, so it is to him I pass my thanks for decades of obsessing over diagrams of made-up monsters.